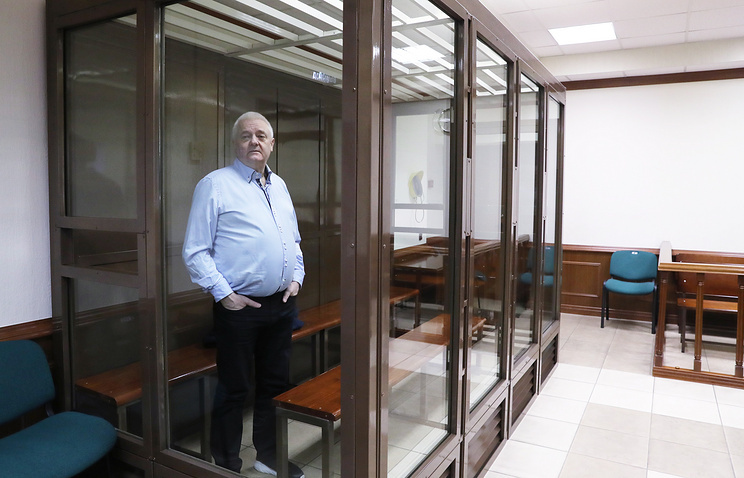 “The court finds defendant Frode Berg guilty of committing a crime under Article 276 of the Russian Criminal Court (“espionage”) and sentences him to 14 years behind bars in a maximum-security colony,” Judge Andrei Suvorov said. Hey Buddy!, I found this information for you: "Moscow court sentences Norwegian citizen to 14 years in jail for spying against Russia". Here is the website link: https://russophile.org/moscow-court-sentences-norwegian-citizen-to-14-years-in-jail-for-spying-against-russia/. Thank you.